All Posts Tagged With: "2010 Grammys"
To create the look, Cunha first applied Moroccanoil Treatment on damp hair for silky shine, smoothness and to eliminate frizz. He diffuser-dried her hair and then created a dual-textured look, first using a flat iron from the roots down, then a 11Ž4″ curling iron to wave the rest of the hair. At the 52nd Annual Grammy Awards, Rihanna stole the show with her fashion-forward look. 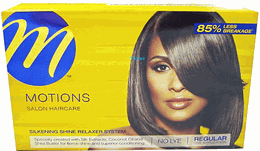 Ursula Stephen, Motions Celebrity Stylist, created Rihanna’s flawless hairstyle… for under $20! GET THE LOOK: Jennifer Lopez dazzled at the 52nd Annual Grammy Awards, wearing a dramatic silver Versace gown, and 70’s-inspired hair designed by stylist Robert Vetica. Volume and texture were the hallmarks of the all-one-length, below the shoulder look. 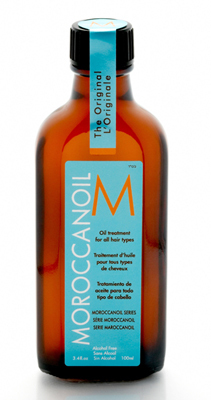 Vetica started by applying Moroccanoil Treatment on wet hair and blow-dried it smooth, creating a middle part using a large round brush for volume. He then used a 1″ curling iron, curling each section, and dragging the curled spirals down. He started in the back, working towards the front of the head and lifting her hair away from the face. BEST DRESSED: Beyonce looked stunning in a Versace dress at the 2010 Grammys! I also loved Beyonce’s sleek long hair. She is one of the most beautiful girls in the world imo. Breathtaking.